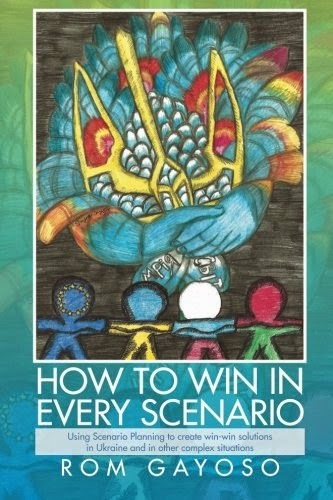 Rom Gayoso's "How to Win in Every Scenario" covers in-depth the decision-making approach called scenario planning. "How to Win in Every Scenario" begins by describing the different components of scenario planning (agents, stage, timing, perspective, etc). One of the strengths of the book is that it provides historical examples to help the reader understand the different aspects of scenario planning. Even if you have no background in scenario planning prior to reading the book, you'll have no problem follow along because the author starts simple and builds up. The book then presents three public policy situations (stem cell research, renewable energy, and the situation in Ukraine) and shows you how scenario planning can be applied to them. The text strikes the perfect balance of simplicity and thoroughness. It's easy to approach yet is filled with information. For anyone interested in optimizing their decision-making, this book is a must-read.